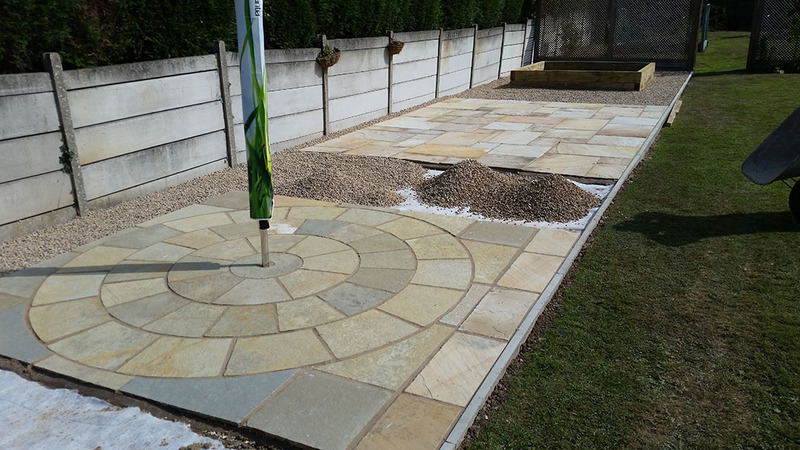 Extensive range of fence panels, posts, rails, boards, concrete posts / gravelboard, aggregates & gravels, sheds / stores, fixings, gates & gate ironmongery for sale and much more! 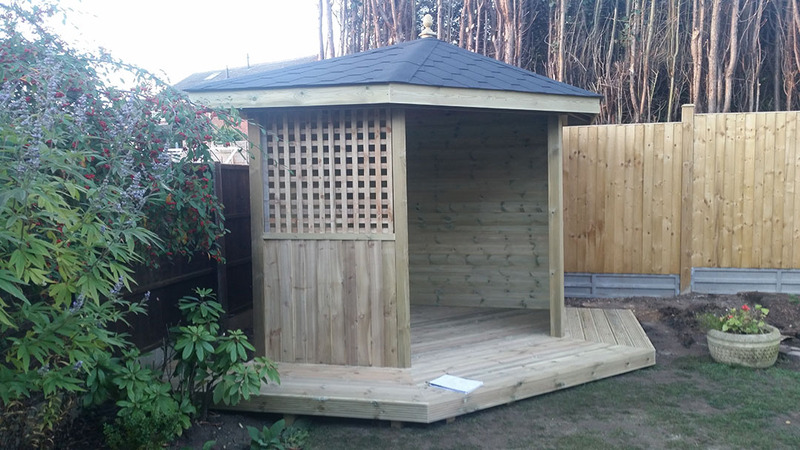 Shed & cabin base and removal of old shed service, Full range of log cabins to duit your budget, including bespoke and large commercial cabins, High quality materials and workmanship guaranteed. 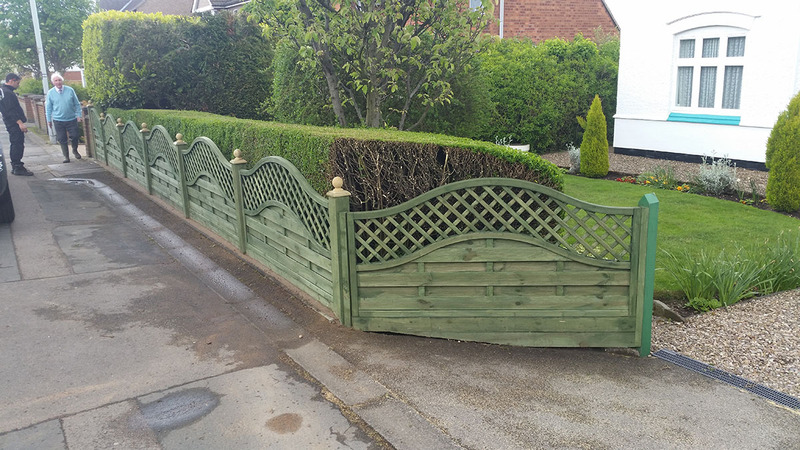 Established in 2006, we are one of the top Midlands based fencing and groundworks contractors, and the top Leicestershire fencing sales company. Family run small – medium sized business that still cares! 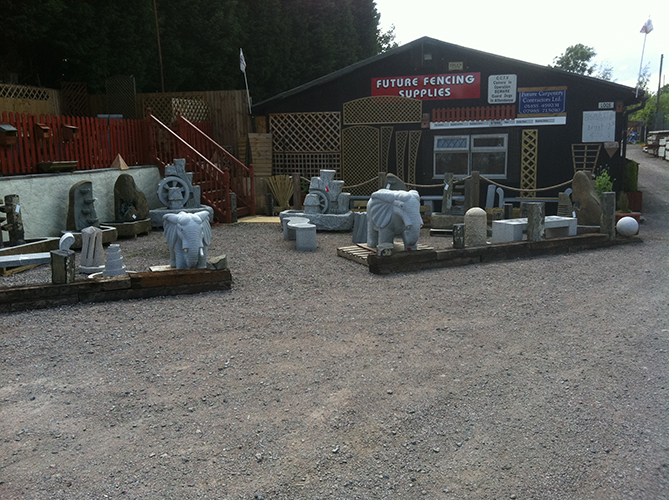 We sell all types of fencing plus aggregated and landscaping materials to both public and trade. We also supply a full range of sheds, timber log cabins and play equipment, all from our sales display and work yard in Elmesthorpe.